Easter Bonnet Contest for Dogs! Frannie Greene posing in her Carrot Top ears with a Silk Flower Ring. Beach Bunny! 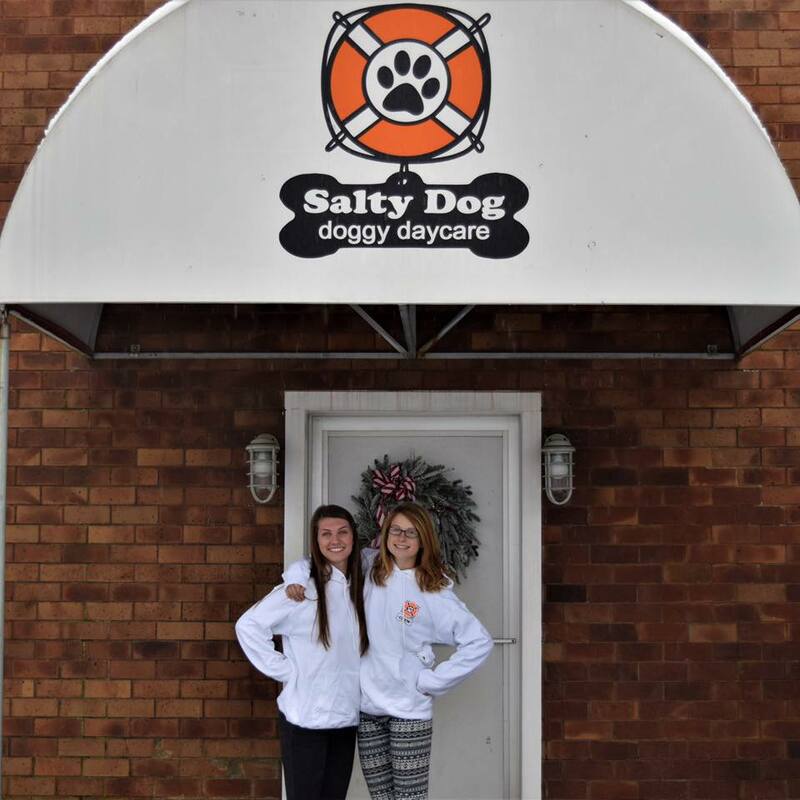 Decorate an Easter Hat for the Salty Dog Daycare Easter Hat Contest! Get out the Glue Gun and Get Busy! Grab a Hat or Bunny ears and get to building. How about something with a Beach Bunny theme? Or, a Proper Southern Gentleman complete with a Bow! Check out these cute ideas on Pinterest and get busy! Submit your photos to SaltyDogWebInfo@gmail.com by Thursday, March 24th and we will post your images to Facebook, Instagram and Tumblr. Winners will be announced on our Website on Friday, March 25th. Prizes include Easter Baskets and Lots and Lots of PEEPS!!! !